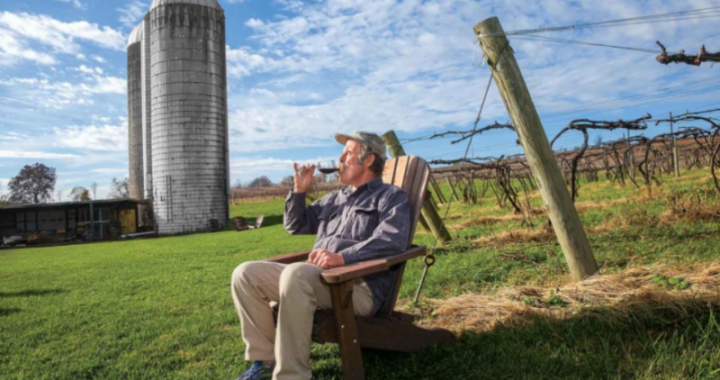 Fields of Gold Farm Trail members Laruel Fork Sapsuckers, Meadow Croft Farm, Mountain View Farm, Rockbridge Vineyards, and Showalter’s Orchard were featured among other Shenandoah Valley farmers in The Furrow’s March 2019 issue. The Furrow is the United State’s edition of the worldwide farm magazine published in 12 languages by John Deere & Company and its subsidiaries. The article entitled Oh Shenandoah; A place where farmers gladly welcome visitors discusses the region’s agricultural heritage, product diversity and the Fields of Gold Farm Trail program. The publication is sent as a courtesy to over 50,000 John Deere equipment owners across the country.